Uji Matcha AOJIRU - 100% Pure & Natural Japanese Young Barley Green Grass Juice is taste like Matcha Green tea powder with No Bitterness! 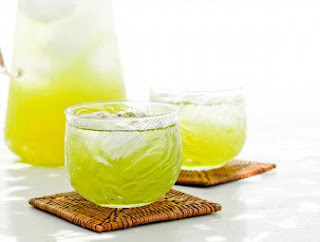 This Japanese Super Green Drink is called ‘AOJIRU ’ in Japan. The Marriage of Kampo Medicinal Herbs and Kyushu Island Green Tea leads you to Lose Weight and possibly makes you a Centenarian. 100% Natural, Traditional style made with only Japanese green tea leaves from Uji, Kyoto, Japan. 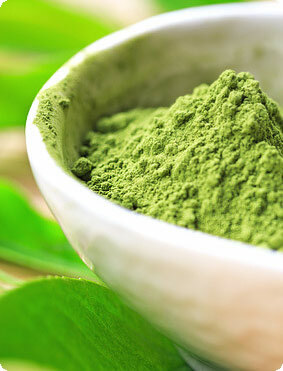 Our High Quality finest Authentic Matcha geen tea whole leaf powder comes from Uji, Kyoto, Japan. This region has perfect conditions for producing high quality Matcha. 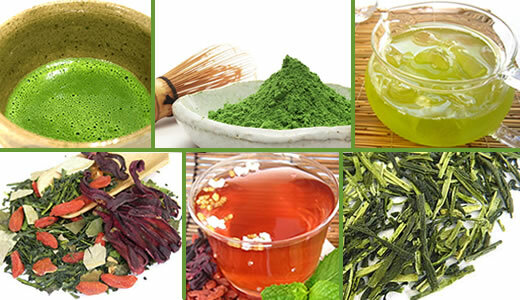 Kampo Medicinal Herbs and Kyushu Island Green tea all work together, that help to produce higher level of Weight Loss and support for Longevity with great taste. This is the Best Japanese Mugwort " Yomogi : Artemisia Princeps " herbal tea we have encountered. Our Authentic mugwort yomogi herbal tea has bright Amber color with richest Medicinal, Relaxing and Calming Herbal Aroma. The Best & Fresh Japanese Green Teas, Sencha, Gyokuro, Uji Matcha, Mugwort Yomogi tea, Kampo Medicinal herb loose leaf teas. 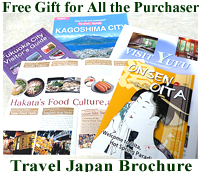 Shipped Directly From Japan To Your Place with low shipping rate. 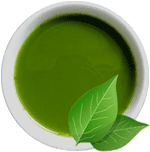 Best way to get all of the green tea health benefits and Weight Loss and Fat Burner effectiveness is to drink green tea with Matcha green tea powder. Traditional Japanese Kampo Medicinal herbs tea blend with Great Taste! It helps you Look Younger with Great Health Condition. Support maintaining a healthy weight and wellness to prolong your life by Traditional Japanese & Asian Medicinal herbs and Japanese green tea from Kyushu Island. Those plants have a great nature power of antioxidants "Phytochemical. "Our tea is Phytotherapy as Traditional Japanese herbal remedies " Kampo ". 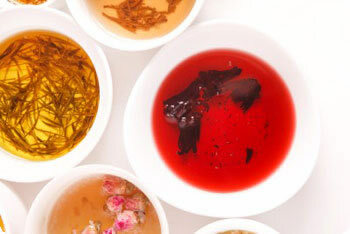 It originated in ‘ Traditional Chinese Medicine ’ methods. It comes from traditional & original style and was born from a passion to develop the best beneficial tea to lose weight, detoxification and Anti-Aging, those condition lead you longevity with great health. 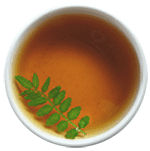 Also our tea is easiest tool to provide you plenty of vitamins and minerals during you could not get variety of vegetables in your regular meals. 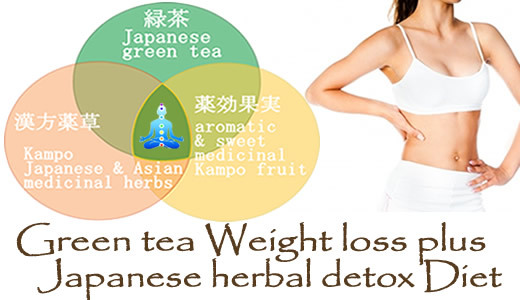 What is special about Japanese Kampo weight loss Green tea? Help to increase metabolism and promote weight loss. Support to detoxify your body. Help you look younger by its Anti-Aging benefits. Support well balanced weight control and life Extension. 100% all natural. No additives and no artificial color & flavor. Help to strengthen the natural human healing power by Phytotherapy. Contained rich vitamins and minerals support to fight free radical damage. Our tea is enjoyable for everybody everyday! Use only natural sweet herbs as sweetener to prepare some blends for people who wants to enjoy sweet taste. Our approach to losing weight and wellness is Phytotherapy to strengthen the natural human healing power using the natural antioxidants from plants. The Key word is "Phytochemical." Phytochemical: Powerful Antioxidant from the nature to fight free radical. ※The power of the Phytochemical is proven by animal habits. In fact most of carnivorous animal eat grass or plants to cure when they are sick. Kyushu Island green tea is high quality and nutrient-rich Japanese green tea. Because their farms are surrounded rich nature environment with longer duration of sunshine. Epigallocatechin gallate (EGCG) in green tea, which is a substance with 25 to 100 times the antioxidant power of vitamins C and E, has been found to stimulate the metabolism and accelerate weight loss. 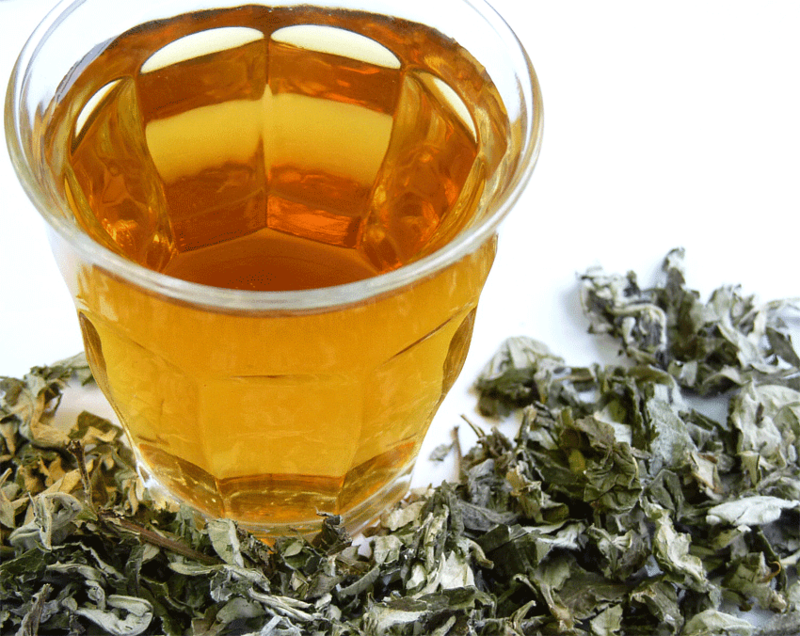 Green tea is famous for its fat-blocking abilities. Powerful tool to support for weight loss & longevity. Certain herbs are powerful tool and have been used in traditional Japanese herbal remedies to lose weight since ancient time and still they are widely popular today, so that Japanese's obesity rate is very low and have a long life span. Japanese Female life span is longest in the world: 85.82. World average is Male: 65.4 , Female: 69.8. Help for weight loss and wellness with great aroma, fruit flavor and natural sweetness. Certain herbs is not only efficient to help for weight loss and diet, but they have another supportive function of maintaining well balanced weight and wellness with great aroma & taste. Some of the Kampo herbs and fruit have natural sweetness, they help you to break your sugar addiction as well as they enable everybody to drink easier and enjoyable everyday! We blended all of the above essence and take advantage of each active ingredients, those combination produces synergistic effect of losing weight, diet and maintaining great health condition. This type of tea, we can tell you that you have never known before! Let's think about this great idea! Human body contain 70% water. If you replace to soda to tea from nature power, you gonna innovate your body and life style! Want to lose weight without suffering from extreme dieting & exercise. Want to prolong your life with great health condition. Hard to get variety of vegetables in your regular meals everyday. How easy to drink our tea even you do not like Japanese green tea bitter taste! 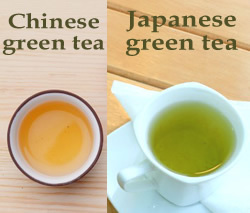 Even though you do not like Japanese green tea bitter taste, you will find our blends tasty and enjoyable. We do not use additives, artificial flavor and sweetness, we only use natural sweet kampo fruit and herbs to prepared some blends for people who do not like Japanese green tea bitterness. 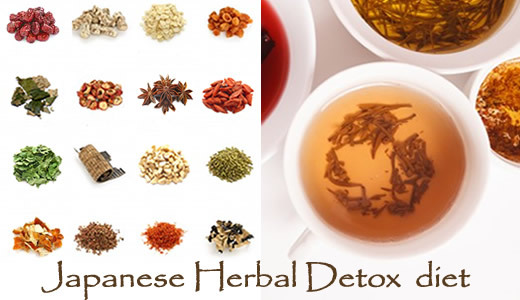 Our Kampo Japanese & Asian medicinal herbs is assumed as healthy food like dietary supplement in Japan. 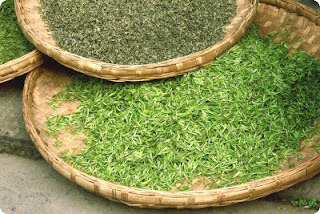 Those herbs have been popular for a long time among Japanese and Asian, so it is safe and enjoyable to drink everyday! 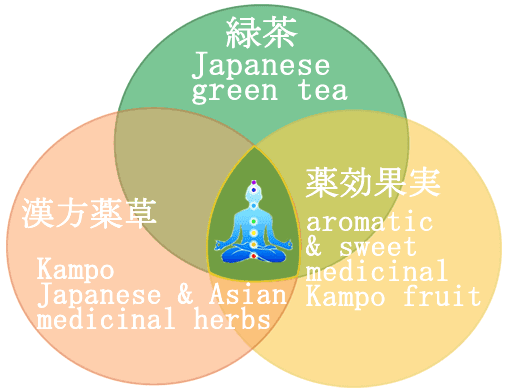 What are Ancient Japanese Kampo Medicinal herbs? The Kampo herbs are one of the Japanese complementary & alternative medicine which has history of 1500 years old. They come from nature power of Ancient Japanese & Asian plants. These traditional Japanese botanical medicine help treat diseases and return people to health by strengthening the natural human healing power. Kampo herbs are famous for the Japanese system of herbalism and adaptation of Traditional Chinese medicine. They were actually originally developing in Japan. The Japanese kampo herbs are the collection of wisdom of several thousand years of the Orient and have proved to be worth in Japanese long time history. They are decidedly still popular with modern Japanese. According to the World Health Organization, Japan has the world's highest per capita consumption of botanicals. 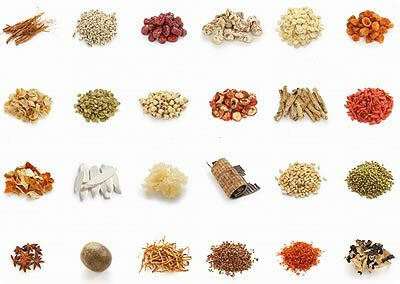 There is a certain selection of herbs that is abundantly used in Japanese herbal remedies for weight loss. KUWA (mulberry leaf), TOCHU (eucommia ulmoides leaf) and HASU (lotus leaf), those particular herbs are the most popular and commonly used herbs for losing weight & dieting in Japan. 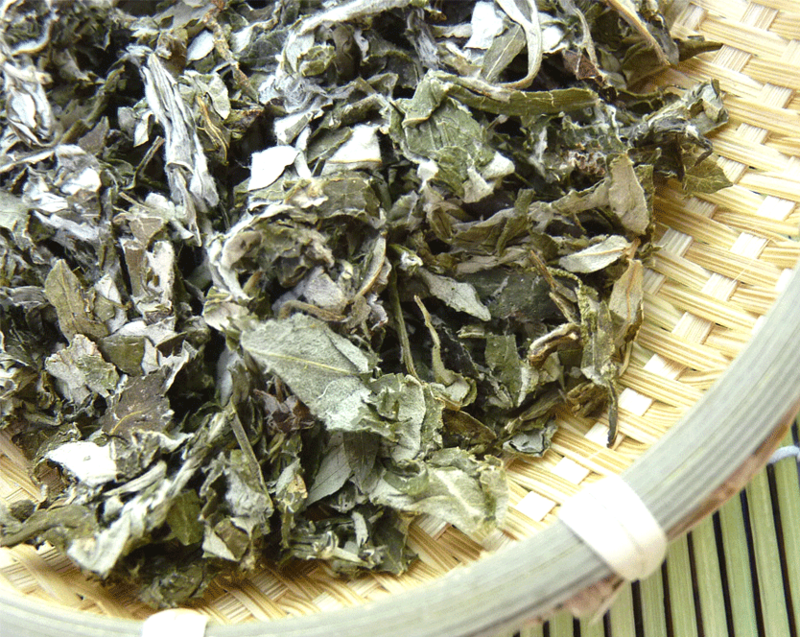 What is Kyushu Island green tea? Kyushu Island green tea has powerful antioxidants and one of best high quality green tea in Japan because of its rich nature environment! It is grown at the southernmost major island in Japan where the weather is warmer, the day is longer compared to the other areas of Japan. Also there is lots of excellent natural mineral water sources. 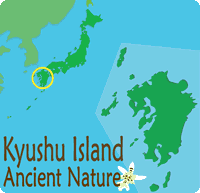 Those environmental functions make the Kyushu Island green tea so special. 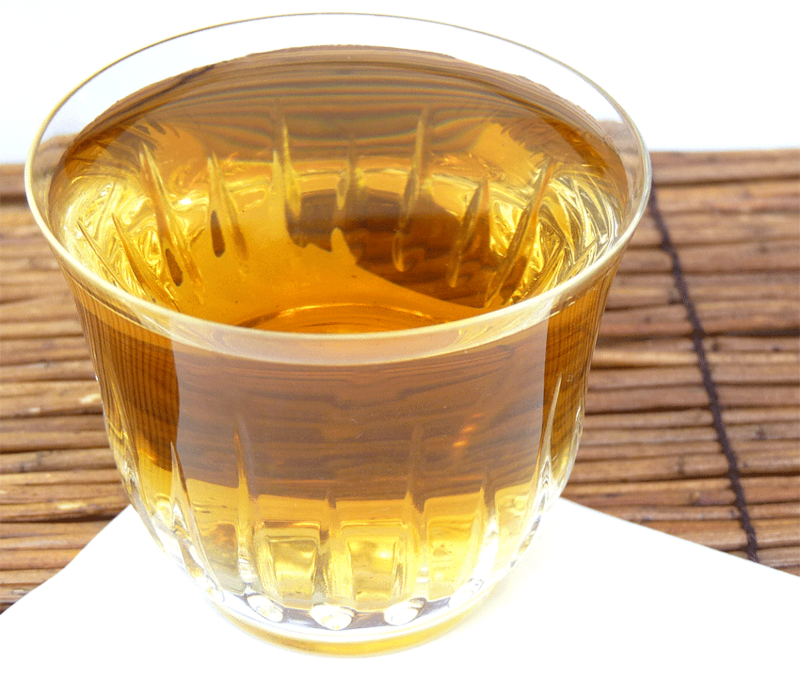 Green tea is famous for its fat-blocking abilities. The positive effect of green tea on weight loss and metabolism has been studied by scientists. Many of them have reported encouraging results, which makes drinking green tea one of the best ways to lose weight. Green tea’s calorie-burning properties lie in the ability of EGCG to increase the body’s heat production by speeding up metabolism. Catechins in green tea have been proven to help your body burn fat and help you lose weight. 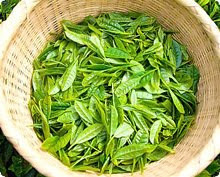 Also green tea is excellent tea with variety of health benefits and safe for long term consumption. Other expected health benefits: More detail of Japanese green tea health benefits. ◆News :Recently some research show that in USA people spend more cost for alternative medicine than go to medical clinic fee, also people with high academic achievement tend to using alternative medicine. Some other research show that high educational people have longer life span than other. We believe that these two thing must have some connection. 100% Pure & Traditional style made with only Japanese green tea leaves from Uji, Kyoto, Japan. 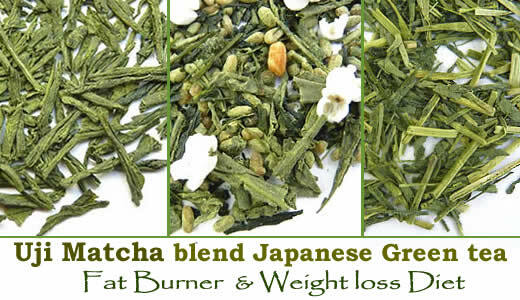 Rich, Decent & complex vegetal flavor with Umami from real Japanese Green tea whole leaf. Also its texture is silky smooth. 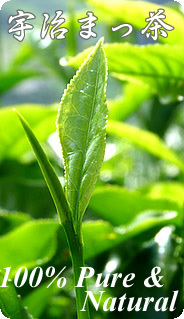 Health Benefits: Maximum nutritional benefits of green tea whole leaf with powerful Antioxidant. Variety of Use: Our Premium Uji Matcha is useful for many purposes (Ceremonial & Culinary). You can use it for tea ceremonies, blend it in your favorite drinks, lattes, smoothies, milk and, of course, it is good for baking & cooking. 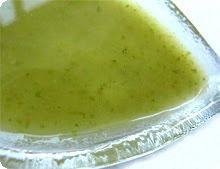 Easy to Use: Hot & Cold water soluble - You don't need a whisk and bowl. Useful for many purposes (Ceremonial & Culinary). 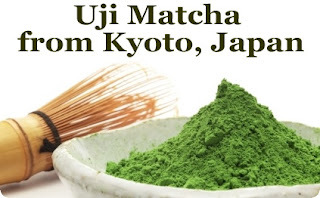 A flat rate of $ 3.50 for all international orders is offered for any weight of Uji Matcha. Our Premium Uji Matcha green tea from Kyoto, Japan is Selected by Japanese Tea Masters with a Japanese tea fair Award. ● Produces a delicate green tea flavor & you could drink it plain. 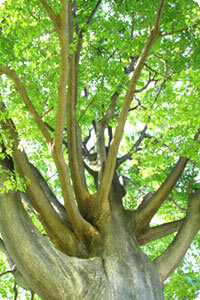 ● It is very fine and powdery to the touch and a Bright Leaf Green in color. 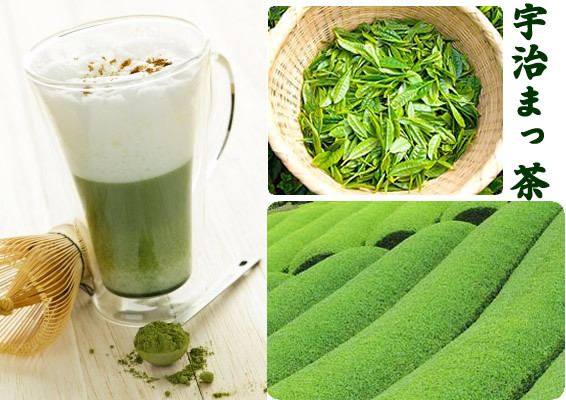 ● Premium, High Quality and the Most Popular Brand among all the Matcha green tea powder. 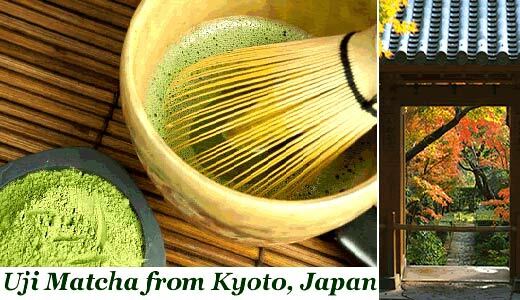 ● Finest Authentic Matcha Geen tea whole leaf powder comes from Uji, Kyoto, Japan. ● Uji, Kyoto has Deep history of Matcha & Japanese tea culture, also this region has perfect conditions for producing high quality Matcha. A: Our Matcha is made in Japan, it is certified by Japanese Government. ※The Japan's FDA safety standard is one of the highest and strictest in the world. Our Matcha is not authorized as " Organic." --- ※ Organic is certified by US government (FDA). We are proud of our Matcha's safety and quality which is 100% Pure & Natural with No additives & No artificial color. 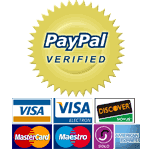 Specialty & Benefits to purchase from us. 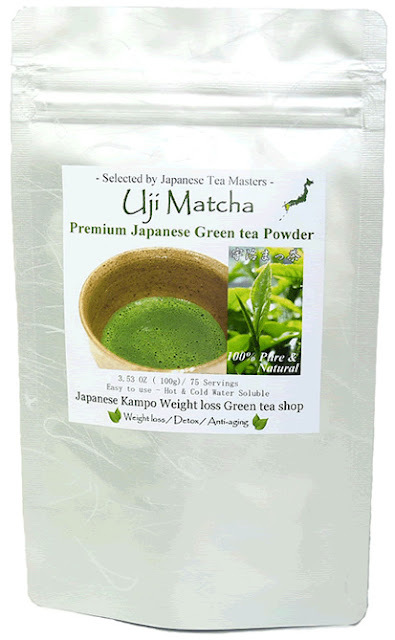 ●　This is the Best Tasty Uji Matcha - Authentic Japanese green tea powder we have encountered. 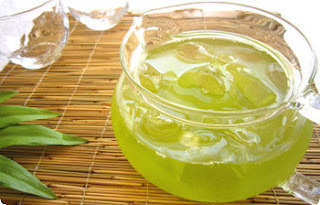 ●　Genuine Uji Matcha is usually very expensive, but we offer reasonable price compared to others. ●　Our finest Authentic Uji Matcha is one of the Best Seller items in our shop since we open. We believe that most of Matcha lover customers satisfied with our Uji Matcha from Kyoto, Japan. 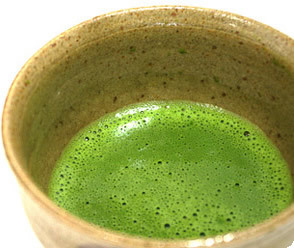 Matcha is used primarily in the tea ceremony. It is also a popular flavor of ice cream and other sweets in Japan. 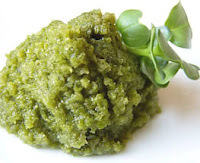 Taste: Rich, Decent & complex Matcha flavor with Umami from real Japanese Green tea whole leaf. Also its texture is silky smooth. ※Umami is one of the tastes in Japanese which means "pleasant savory taste." Temp Preference: You can enjoy it hot & cold. But it is also delicious served the traditional way with the whisk and bowl. polyphenols (catechins, included epigallocatechin gallate as EGCG), L- Theanine (essential amino acids), r-amino acid (GABA), tannin, flavonols, saponins, vitamin C, vitamins A (Carotenoid), B1, B2, B12, K and P, minerals (iron, magnesium, calcium, copper, nickel, zinc), carotene, flouride, theophylline, caffeine, complex carbohydrate, potassium, folic Acid, Biotin, dietary fiber, vitamin E, Chlorophyll, Protein, Beta-carotene. ※These statements have not been evaluated by the FDA. This product is not intended to diagnose, treat, cure, or prevent any disease. Best Matcha for Lattes, Milk tea. 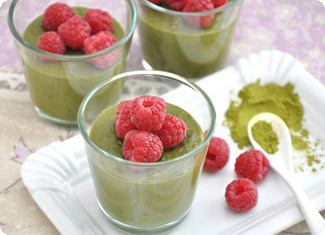 Best Matcha for fruits juice & Smoothies. 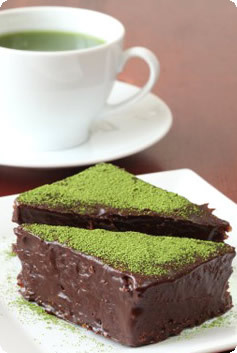 Matcha Savories for sweets, cake. Our Tea Pouches are Made in Japan. : are high quality Zip Lock Silver Stand-up Pouches. : are made of the materials that keep the tea fresh. Please write a review using the comments box below. Also if you have any questions about this product, we can answer to them! or you can send us an email. 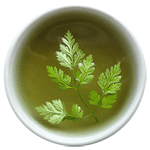 Traditional Japanese Mugwort Yomogi, Wormwood, Artemisia Herb Leaf Tea - No Bitterness & Enjoyable taste! Detox & Anti-aging Diet by Rich Chlorophyll, minerals & vitamins! Description: Our High quality & Authentic Traditional Japanese Mugwort "Yomogi " herbal tea is differ from Western Mugwort: Artemisia Vulgaris, it has more health benefits because of Rich Chlorophyll which is powerful natural detoxification & Anti- aging tool! Japanese Mugwort Yomogi grows in southern area of Japan, Blue Zone:Okinawa and Kyushu Island where people have longer life span. Yomogi is one of the most popular Japanese medicinal herb for women (Relief Gynecological Symptoms) and to help prevent cancer in Japan!
" Yomogi " herbal tea we have encountered. Also it has No Bitterness and Enjoyable taste. Compare with others! Our Mugwort Japanese Yomogi herbal tea has Bright Amber color with Richest Herbal, Medicinal, Calming & Relaxing Aroma when steeping. Also we have tried many kinds of western mugwort & Japanese mugwort yomogi, and we know this is the most tasty & smoothest Mugwort " Yomogi " herbal loos leaf tea. very light weight with volume. ※Processing is done in Japan by Japanese who pursue safer and higher quality all the time. Japan's strict and reliable inspections have made the food and products reach the world's top level in the food safety. 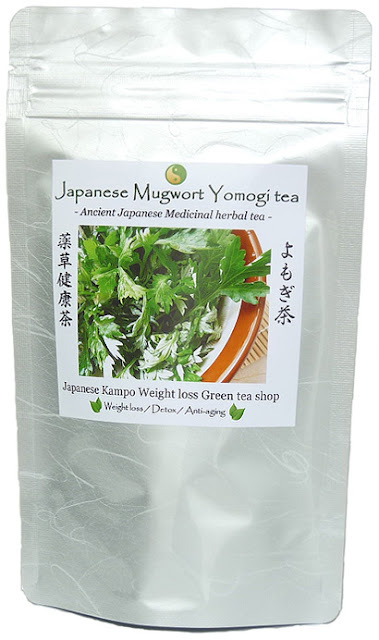 ●　This is Tasty & the Best Authentic Japanese Mugwort " Yomogi " herbal tea we have encountered. ●　Our Dried Japanese Mugwort " Yomogi " herbal loose leaf tea is one of the Best Seller items in our shop since we open. 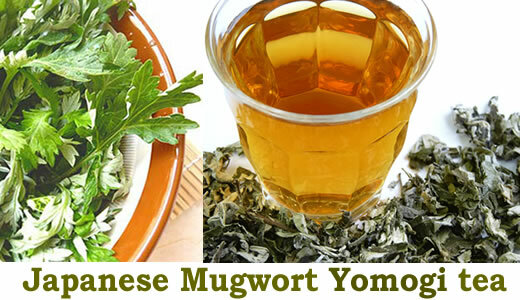 We believe that most of purchasers satisfied with our Mugwort " Yomogi " herbal tea. Elegant scent with Rich Medicinal, Relaxing & Calming herbal aroma. Taste: Smooth, Vegetal & little be Minty. If you like sweet, after steeping!put small portion of honey. ●　This product is processed where wheat & buckwheat are processed. You can enjoy hot & iced tea! If you like iced tea, just put ice after steeping! Effective Nutritions：Chlorophyll, Flavonoid, Vitamin A (Beta carotene), B1・B2・C・D, Iron, variety of Minerals and Enzymes, Calcium, Polysaccharides, fiber contents are 10 times higher than spinach. 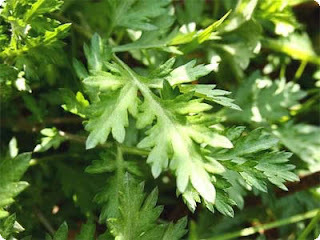 The Mugwort is closely allied to the Common Wormwood. 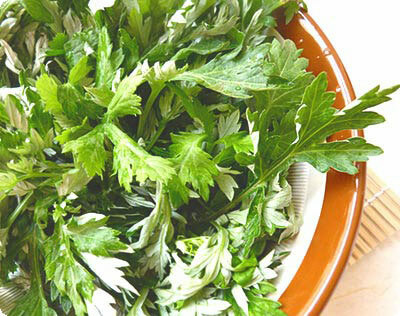 ※Japanese mugwort yomogi is one of the traditional Kampo medicinal herbs, it is popular and used as the alternative medicine of natural herbal remedies since the ancient time in Japan. Detoxification: Clean toxins from the blood and colon. 100% Pure & Natural, Japanese Young Barley Green Grass Juice is taste like Matcha green tea powder with No bitterness! Health benefits: Weight loss, Skin beauty, Anti-aging & Detox Diet drink with Phytonutrient-Rich Multiple Vitamin & Mineral, Chlorophyll, Fiber & SOD Enzyme. Recommendation: Young barley green grass juice is called AOJIRU in Japan. This Japanese super green drink is very popular among Japanese who want to keep looking younger and improve health condition. Especially AOJIRU: Young Barley Leaf Powder has lots of　SOD Enzyme & Fiber . It helps you rejuvenate your whole body and make your Skin Beautiful & improve your Skin Condition by detoxifying & cleansing your colon. In fact people in the show business in Japan prefer to drink Aojiru young barley green leaf powder. Also it is a great tool to support Healthy Weight Loss by increasing your metabolism. This super green juice is called ‘AOJIRU ’ in Japan. 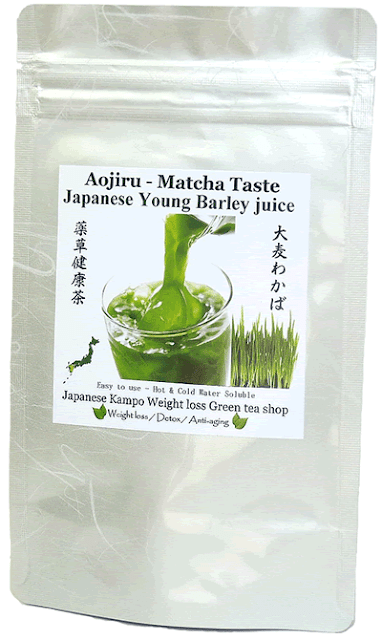 A flat rate of $ 3.50 for all international orders is offered for any weight of Aojiru - Barley leaves juice. It gives you a slightly sweet taste without putting any sweeteners. 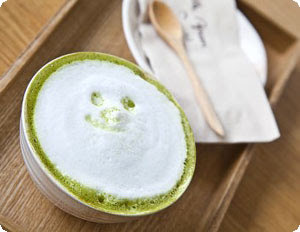 Also You can enjoy it for your coffee like Matcha Cafe Latte & Au Lait!! Ingredients:　Young barley green grass leaf powder. 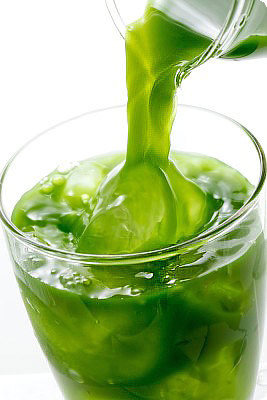 It is called ‘AOJIRU’ and very popular Super Healthy Green Juice in Japan. ※Japan's strict and reliable inspections have made the food and products reach the world's top level in the food safety. Flavor: Fresh & Rich vegetal and decent Matcha green tea whole leaf Flavor. Taste: Like Matcha green tea whole leaf powder but No Bitterness! Also its texture is silky smooth. ●　This is the Best Tasty Aojiru - Young Barley green grass powder juice we have encountered. 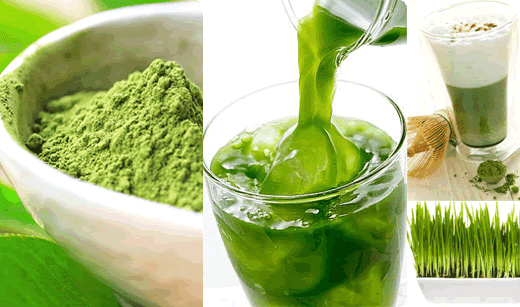 ● Genuine Aojiru - Barley grass powder juice is usually very expensive, but we offer reasonable price compared to others. ●　Our Matcha taste - Aojiru Barley grass powder juice is one of the Best Seller items in our shop since we open. We believe that most of purchasers satisfied with our Aojiru Barley Powder Drink! 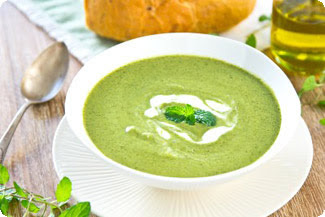 We recommend : You may mix about 1/2 - 1/3 teaspoon of Barley powder with 5oz (150ml) water or milk. If you like thick taste you can mix more, or if you like light taste, please mix less amount of it! Variety of Use: You can just put it in your favorite drinks, smoothies, lattes, milk, soup, pastas, cupcakes, cookies or anything you like! Of course, it is good for baking & cooking. You can enjoy it for your coffee like Matcha Cafe Latte & Au Lait!! 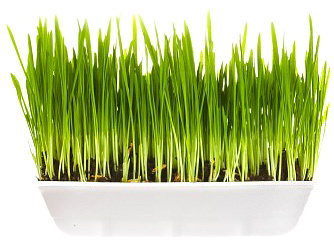 Wheatgrass is a young grass that is part of the wheat family, while barley greens are closer to vegetables than wheat in composition. In Japan, people prefer barley grass to wheatgrass when it comes to taste. Barley grass has 10 times more calcium, 30 times more Vitamin C, 6 times more β-Carotene, 17 times more potassium than spinach. It contains significant amounts of Vitamin B12 which is very important in a vegetarian diet. 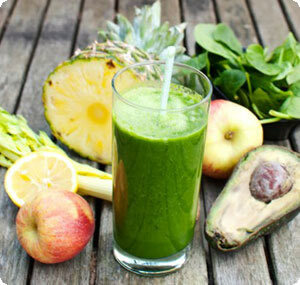 Barley grass juice has anti-viral activities and neutralizes heavy metals such as mercury in the blood. Effective Nutrition： Chlorophyll, fiber, SOD enzyme, iron, calcium, zinc, magnesium, beta-carotene, Vitamins A, B, C, potassium, protein and rich minerals. Aojiru - Young barley green powder with fruits juice & Smoothies. 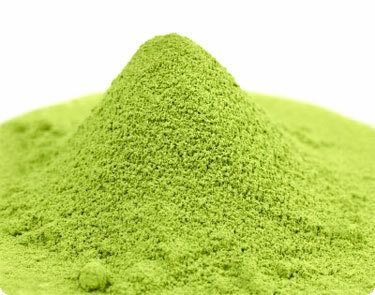 You can enjoy barley green powder for your coffee like Matcha cafe Latte & Au Lait!! Mixed with hot & cold Milk! 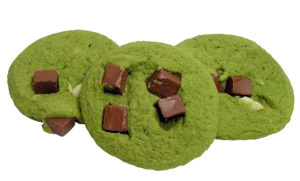 Aojiru - Young barley green cookies!